I have a feeling this is going to be a multi-post story; so let’s start at the beginning. Regular readers know I have two dogs, Buddy & Hershey, and they get walked twice a day, every day. 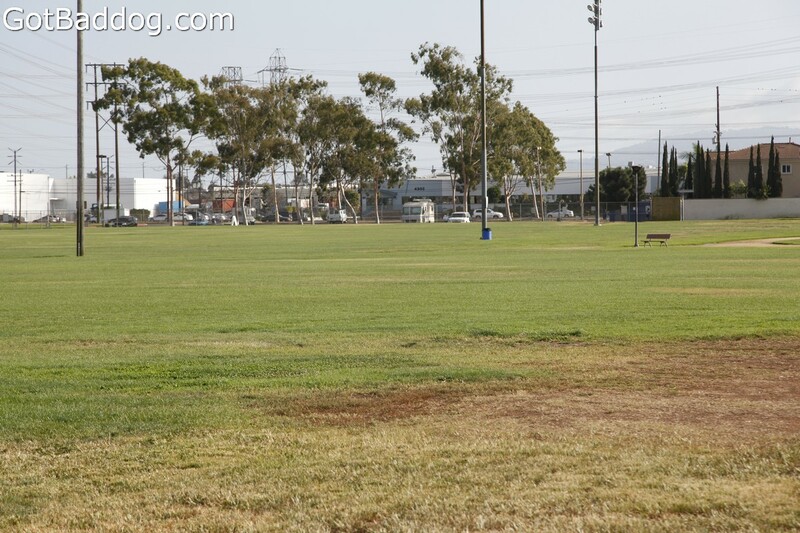 To keep things interesting for the dogs we were in the habit of frequently changing the route we would walk; we might walk around the South Bay Galleria, or several neighborhood blocks and we would include the various walking paths in Columbia Park. 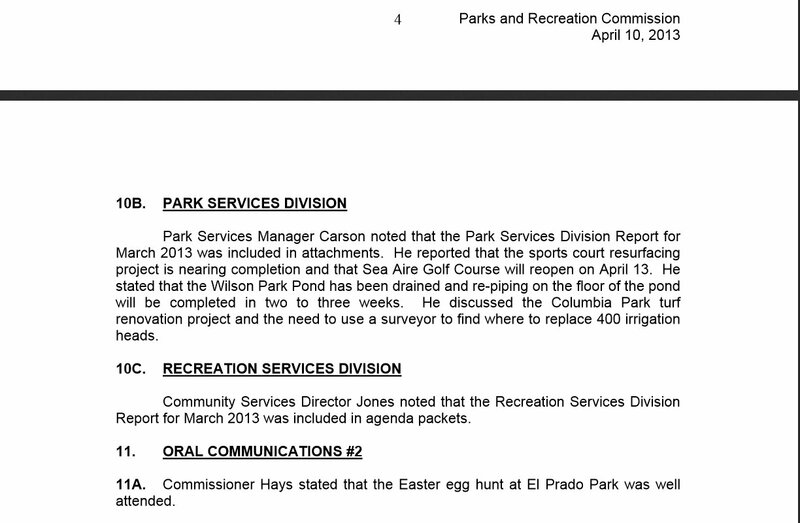 Well, we used to walk around Columbia Park up until May 20, 2013 when we discovered the west side of the park was closed for some kind of renovation. It was difficult to see what was going on that our walking on a path was going to disrupt, but I understand there might be insurance regulations involved, so we just eliminated Columbia Park from our daily walk routine. One night, a couple of weeks ago we noticed that the park was open again so we detoured through it so the dogs could get some variety back into their lives. 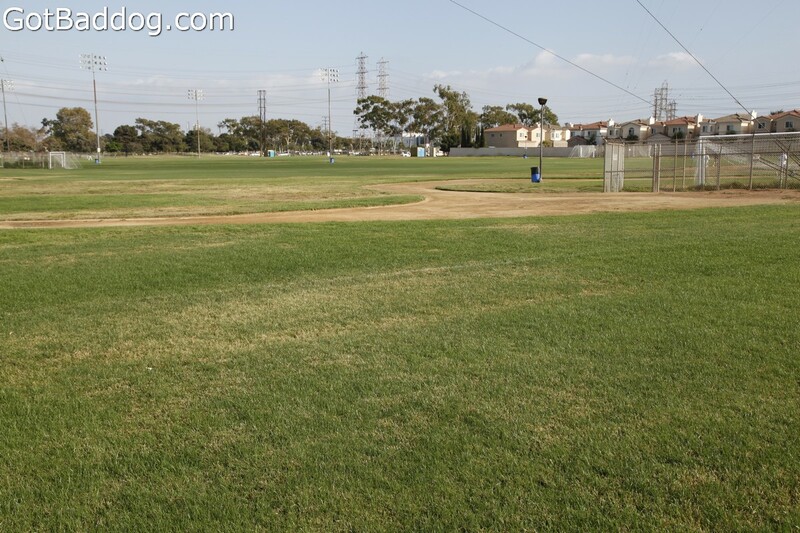 “We saw your post and wanted to share with you a little more about the park. 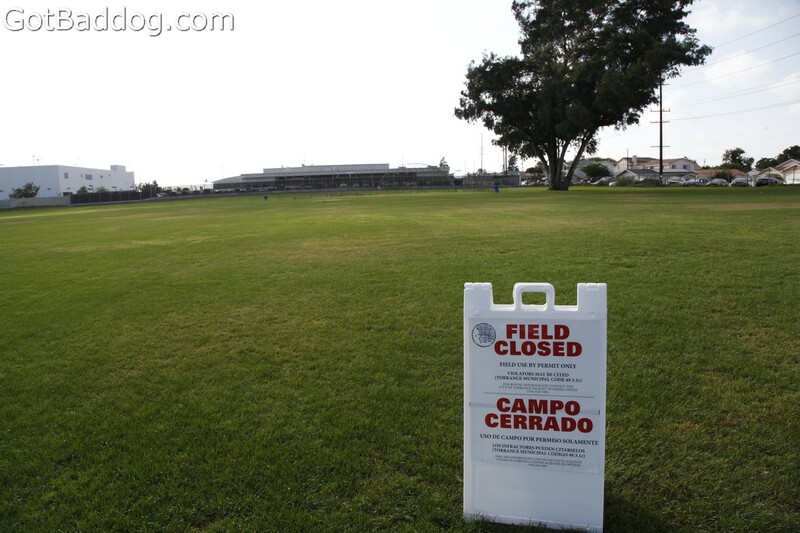 The City of Torrance Community Services Department closed the west-half of Columbia Park from Monday, May 20th through Saturday, September 21st for turf renovation of the 6 sports fields. 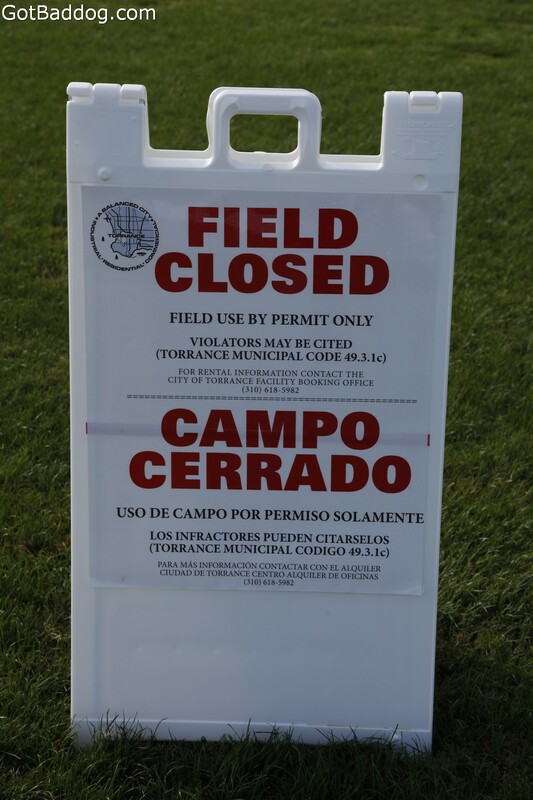 Unfortunately, the closure of this area was necessary in order to keep all users off of these field spaces, and impacted access to the west-half walking paths and the parking lot on the 186th side of the park. 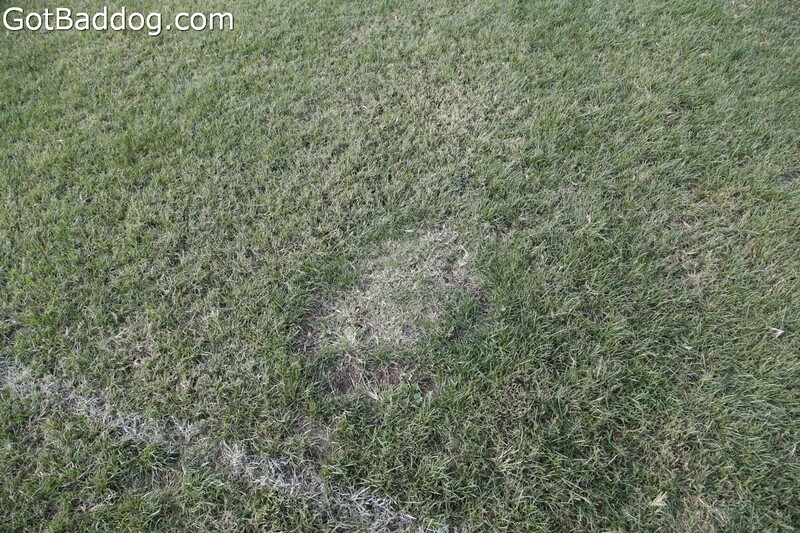 I was blown away; “turf renovation”? Really? Granted, my first visit was during the night, but neither of us could see any indication of any renovation being done; I would have to return during the day, with my camera. I would like you to look at the photos I have included. Is there anything that indicates any kind of renovation was done? I can assure you there is not. In fact, the only subtle thing that looked different was that it appeared that the city workers may have used an edger around a portion of the walking path. The only obvious difference is now there are signs all over the park telling people they cannot use it without a permit. While we may not have been allowed in the park, that did not stop us from walking and/or driving around the park and at no time was there any indication that anything was being done to the park other than the parking lot gates being chained. I decided to do a little research. 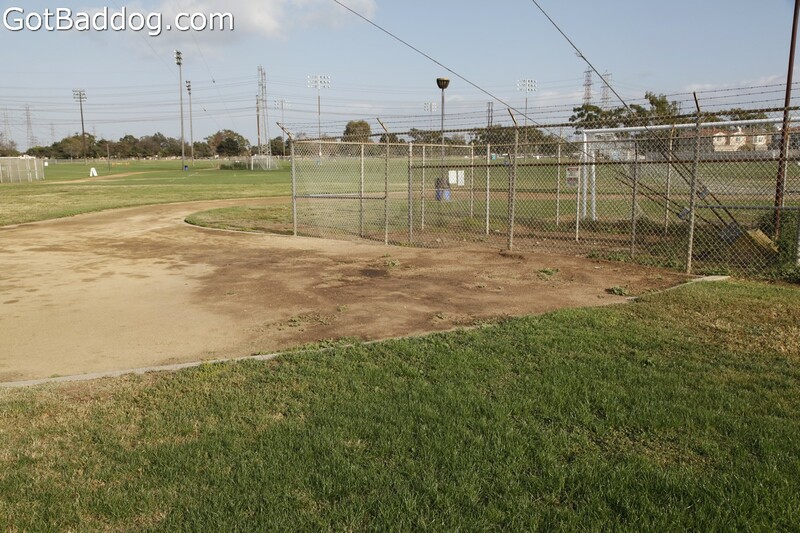 The first item I found was the Project Specifications – Bid for Renovation of Columbia Park Soccer Fields. There were a few items of interest; the first being on Page 4: “The project estimate is between $ 110,000 and $ 120,000. The work shall be completed within fifty (50) calendar days of receipt of the Notice to Proceed (NTP). Onsite work will be no more than thirty (30) calendar days and start mid- May 2013. 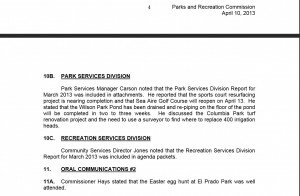 Bids are required for the entire work described herein.” So, according to the specifications, the park should have been open closer to the 4th of July than September 21. I would hope that any contract that had a completion date would include a penalty for failure to complete. I am not going to go over the entire document yet, but I will direct your attention to Exhibit A on page 61 under Scope of Work. 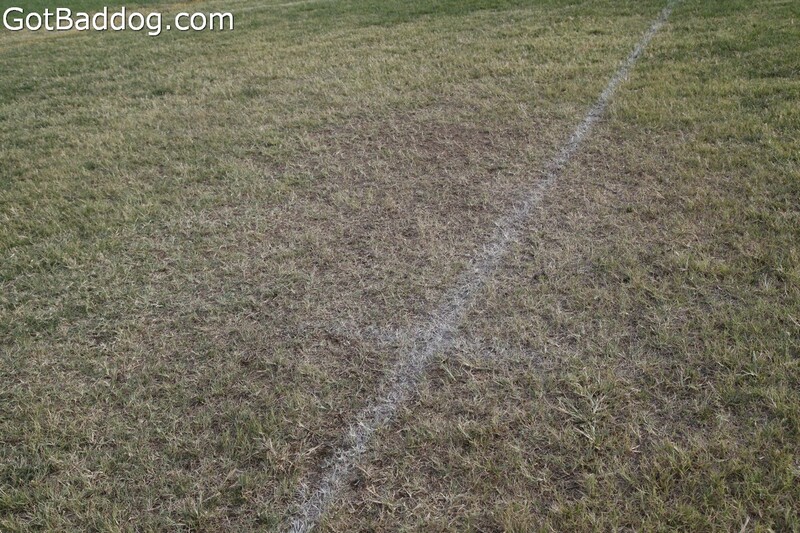 It begins with, “The total area of the six (6) soccer fields to be renovated is approximately 510,000 square feet. 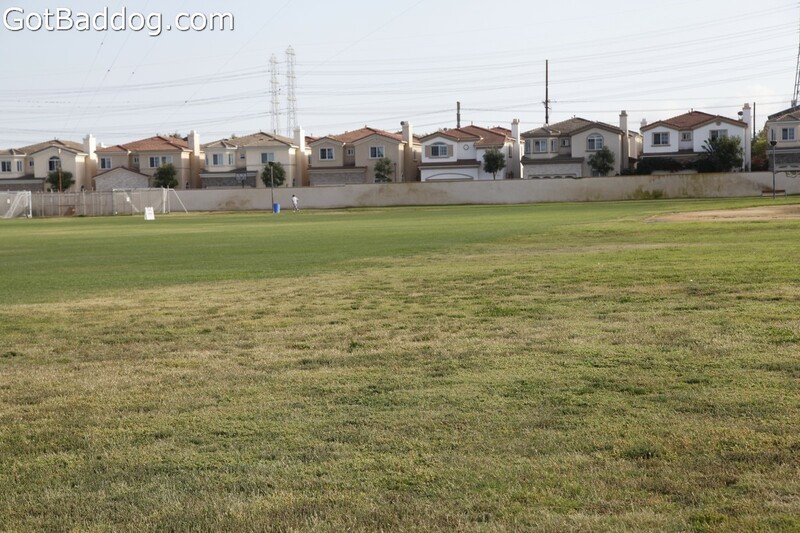 Soccer fields # 1, 2, 3, 4 and 5 measure 75 yards x 120 yards. 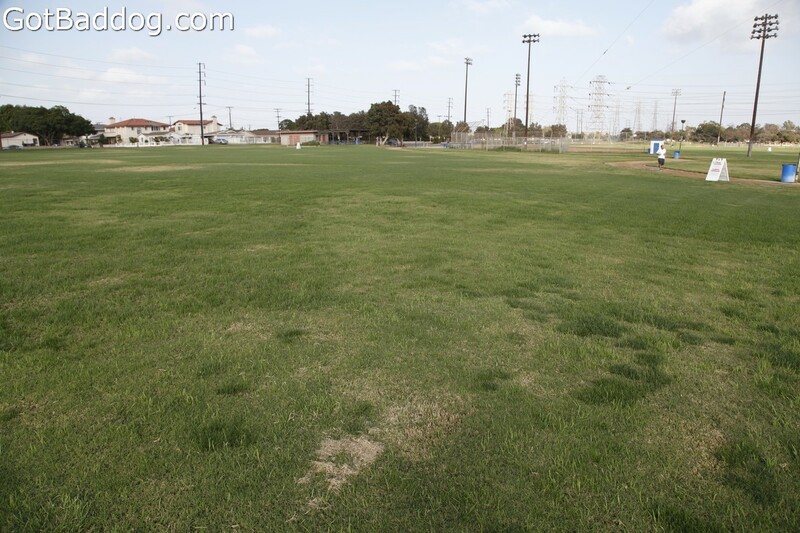 The sixth soccer field, also known as the bowl, measures 65 yards x 180 yards. 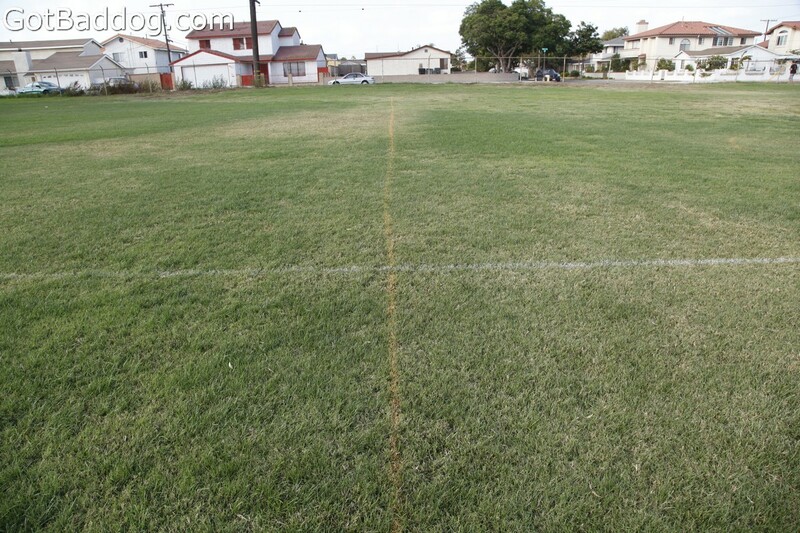 It is the responsibility of the contractor to verify square footage. 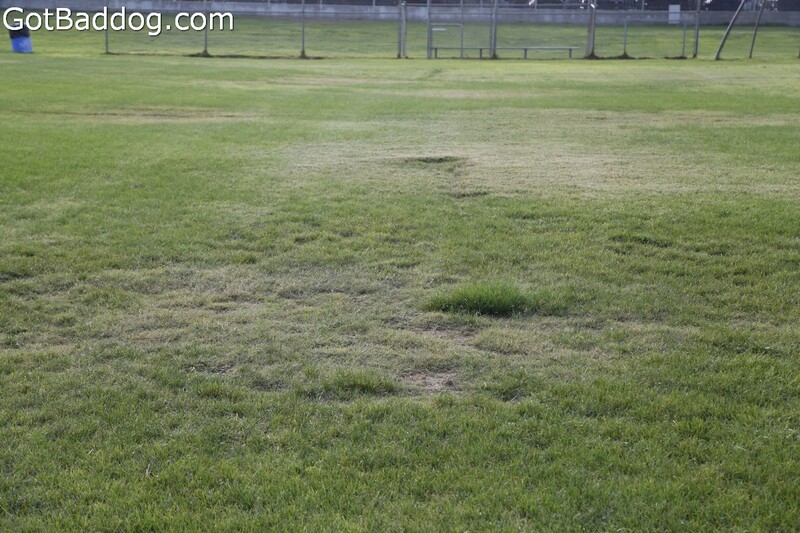 The renovation process shall be accomplished using machine controlled laser topdressing and renothatching. 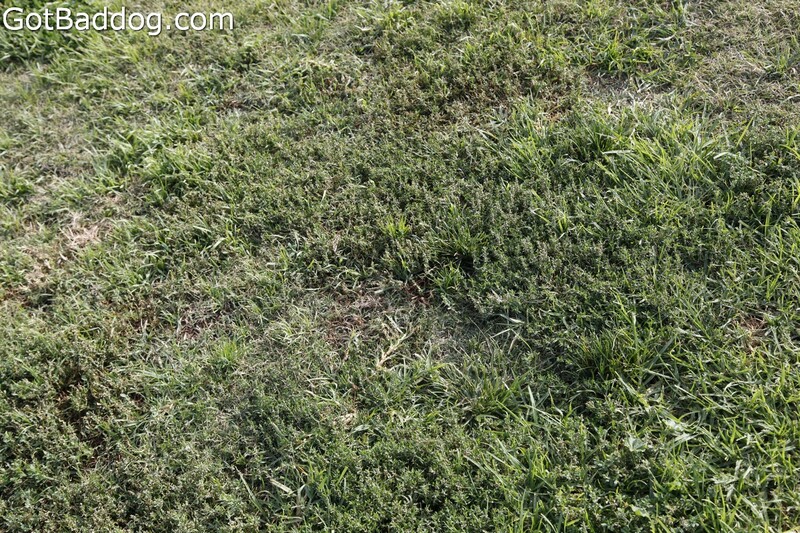 To prepare turf for dethatching and topdressing, all turf areas are to be mowed down to a minimum of ½ inch. 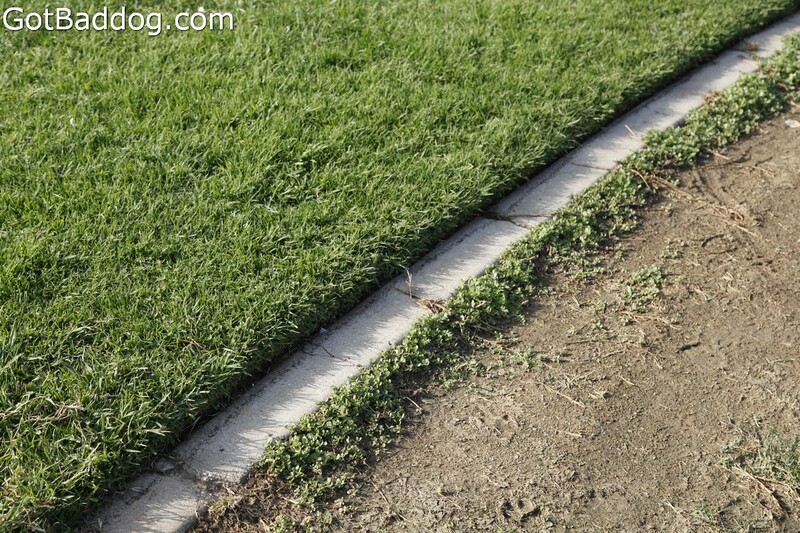 Use a renothatcher with a minimum width of 40”, attached to a three point hitch and PTO driven, with fixed blades and 5/8″ blade spacing, adjusting the depth of cut from 0-2″ depth as needed to dethatch entire turf area. 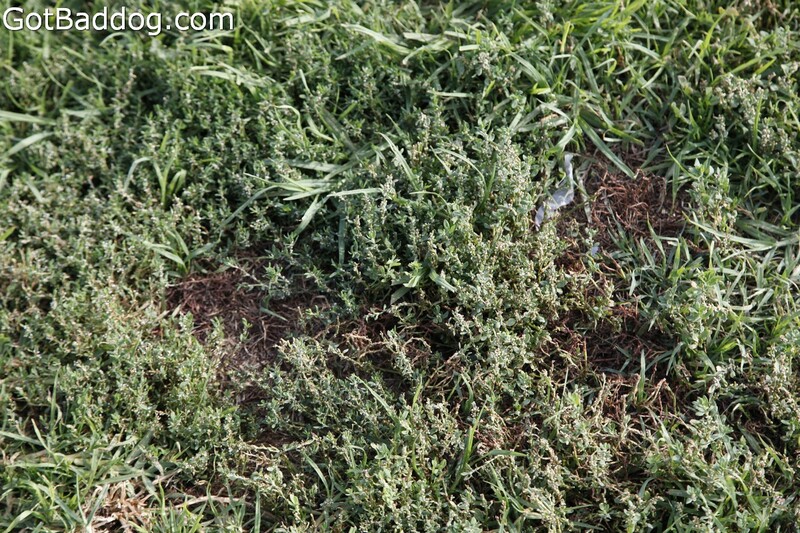 Remove thatch and organic matter by machine sweeping and load into containers. You can look at the photos or go to the park; one does not need to be a landscaping expert or surveyor to see that none of this was done. No way, no how. 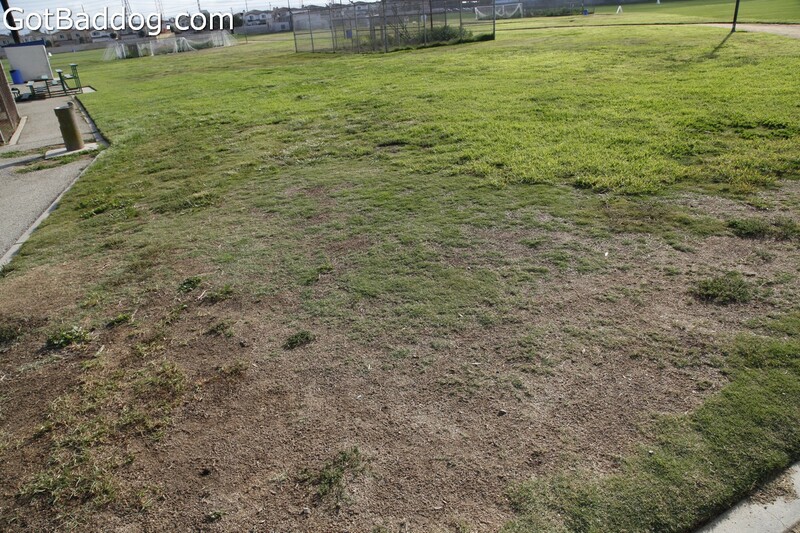 If you read on you might think that for our $120,000 we were getting new soccer fields with new grass. 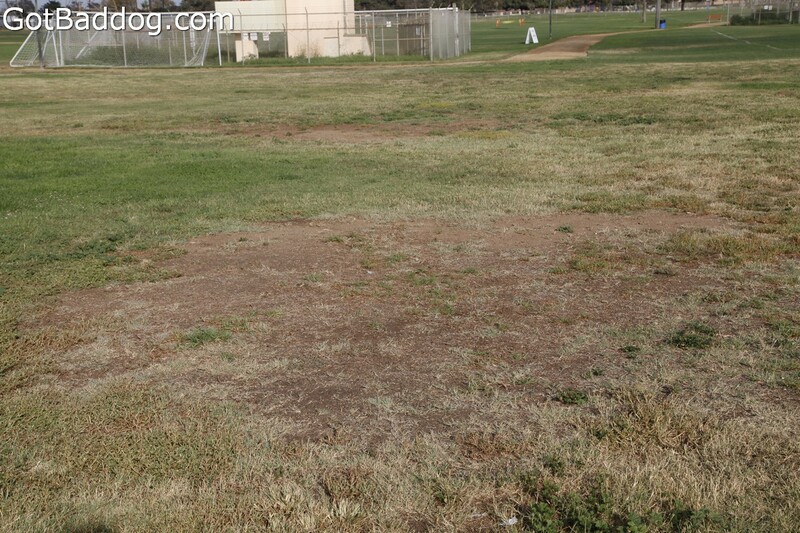 We did not; there is no new grass in that park. 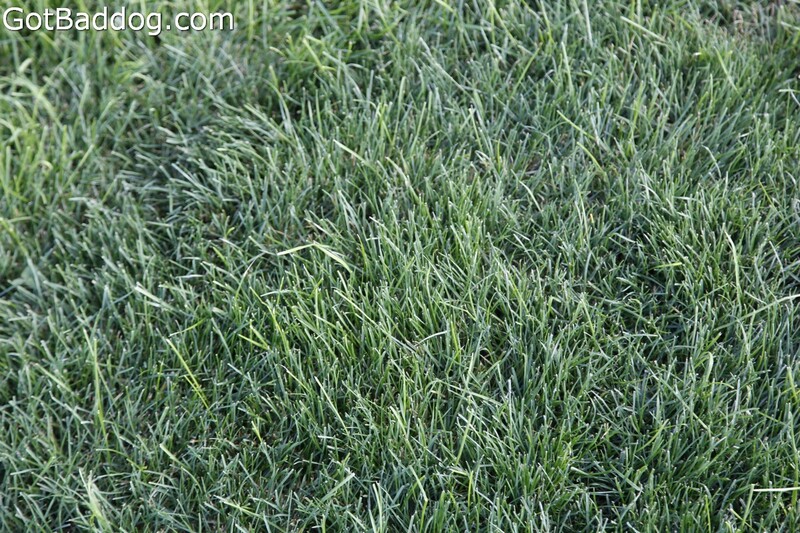 I have had lawns put in, I have worked in new housing tracts; I know what a new field looks like. 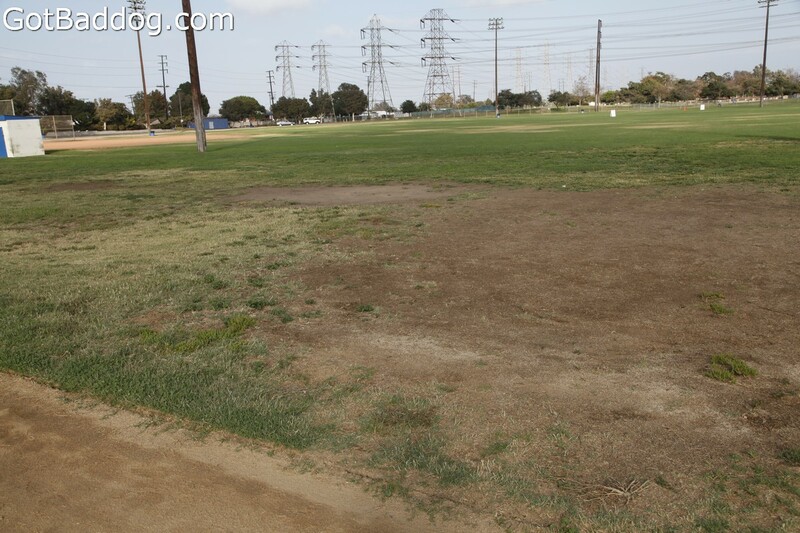 On April 10, 2013 the Torrance Parks and Recreation Commission had a meeting where it was discussed that they needed to hire a surveyor to find 400 sprinkler heads that needed to be replaced. I do recall seeing what looked to be a new head, but I will go back and look for others. On April 23, 2013 the City Council awarded the contract to Barkshire Laser Leveling, Inc. I cannot believe no Torrance companies were qualified, but this San Clemente company sounds good; what with “laser leveling” in the name and that being a requirement. They got $125,500 plus other fees and $19,500 in irrigation materials. I can only guess that the 400 sprinkler heads were the irrigation materials because there is no sign of any new lines being installed. That would be $48.75 per sprinkler head if so. I remember someone saying that government contracts were where the money is; I guess so. 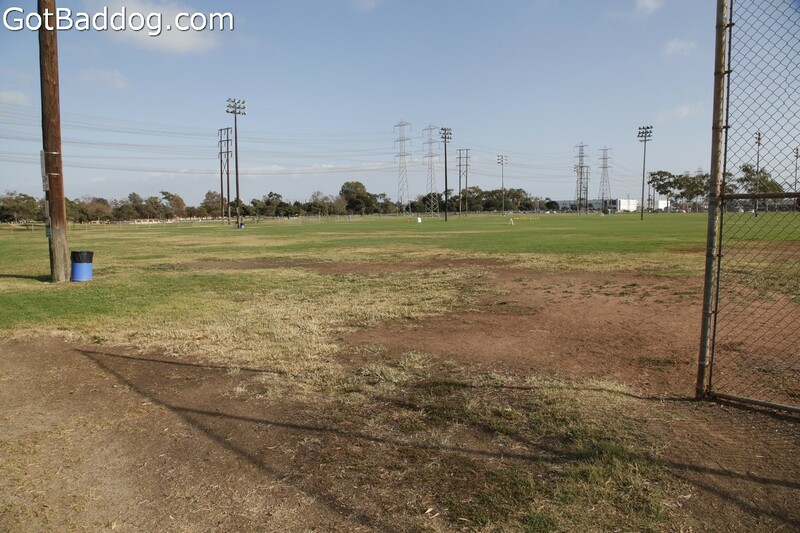 There is no way that anyone is going to go to the soccer fields at Columbia Park and be able to show off the refurbishment. It is difficult to not suggest that there is something fishy in River City. 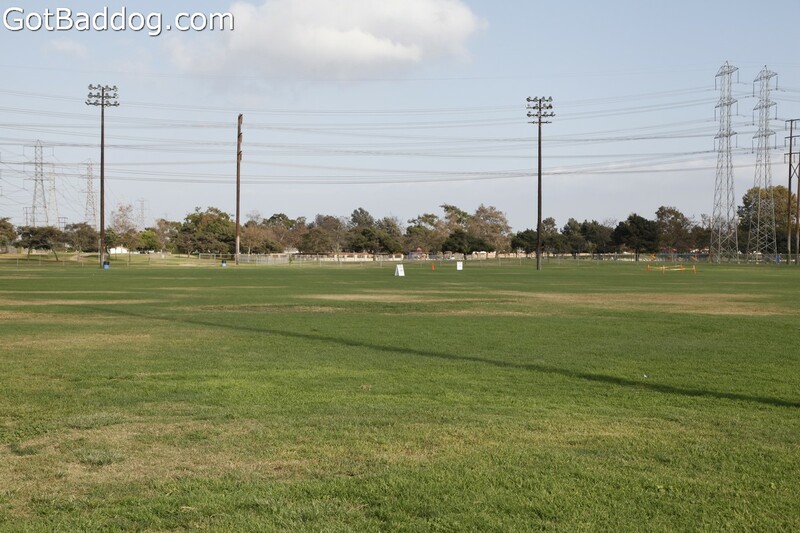 What really surprised me is that after this apparent fiasco, one that the individual citizens of Torrance have to pay for if they want to use the park, the City is actually considering putting in 14 free charging stations for electric cars. Pay to play in the park, but we will spend a few thousand dollars so a [relatively] few residents and non-residents will have somewhere to charge their electric car that they are already reaping the benefits of. Hopefully that was just a passing fancy, but the jury is still out on that.